A four-building complex built by two developers has reached one of its final steps before becoming a reality, potentially bringing to a close more than 15 years of uncertainty as to the future of the former Foodtown plaza on Route 70 in Brick. HFZ Super Dome and M&M at Route 70, two holding companies for the developers, will jointly present a case for their projects at the Dec. 12, 2018 meeting of the township’s planning board. The applicants are requesting that the vacant plot of land which once housed a Foodtown supermarket and Bradlees department store be divided into two lots where four buildings will be constructed. 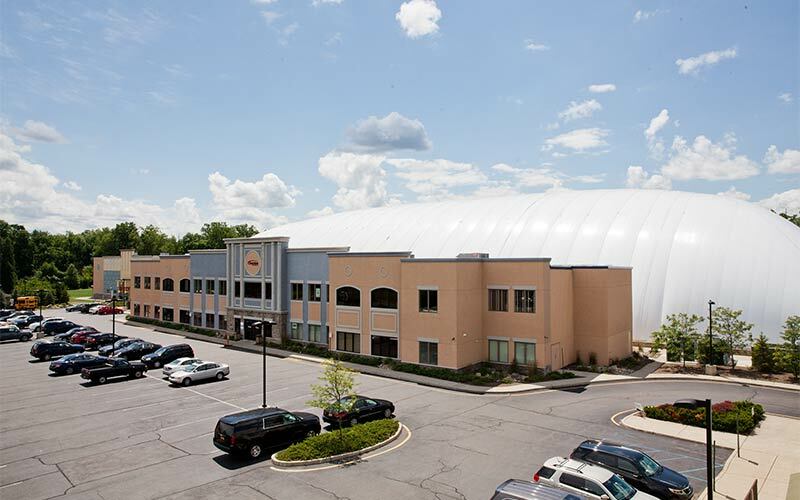 The “Super Dome” is the brain child of Peter Tasca, a physical education teacher turned developer who has built similar sports domes in North Jersey. 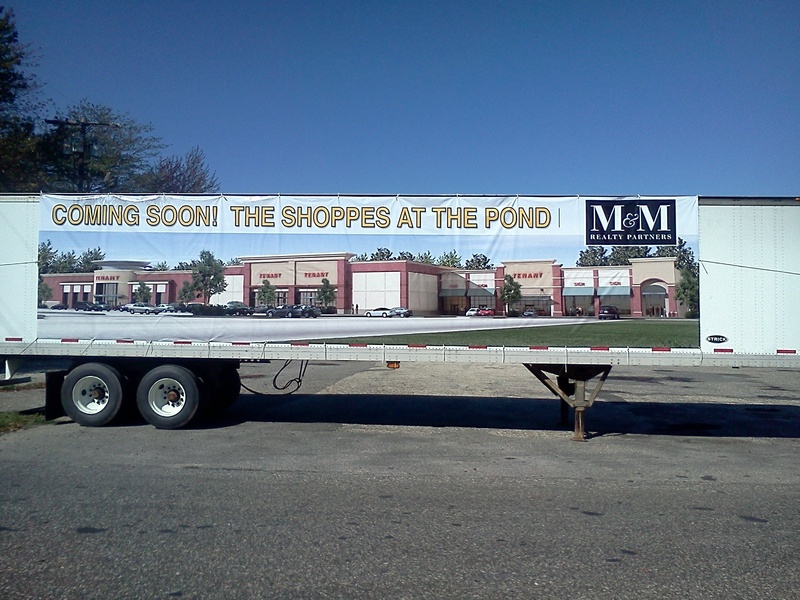 M&M is a real estate group led by developer Jack Morris, who has been behind numerous commercial projects in town, including the Costco complex and the forthcoming Wawa and retail complex on Route 88. 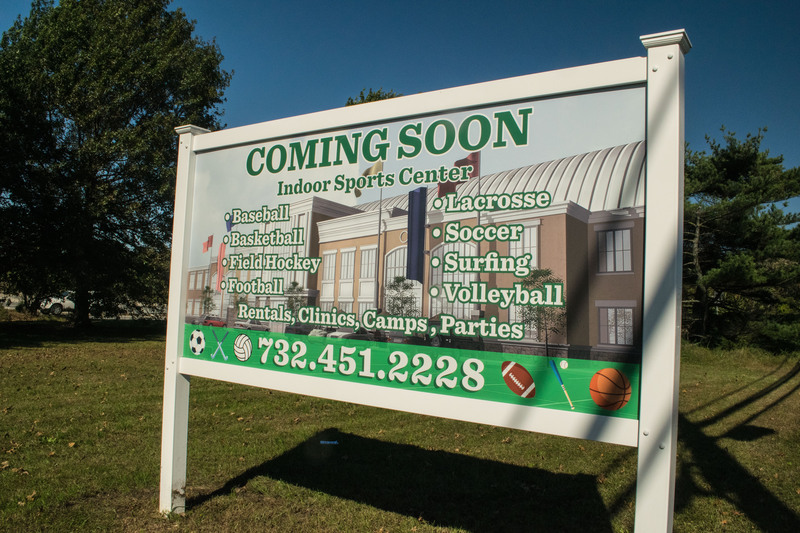 According to planning board documents, the Super Dome portion of the site will consist of a multi-building sports complex which includes indoor basketball and soccer facilities, outdoor volleyball courts, a jogging path and an outdoor turf area. M&M is seeking to develop the front lot with three buildings consisting of one restaurant and two retail buildings, one of which is reportedly planned to be a food market of some type. The sports dome, Tasca has said, will be an approximately 79,000 square foot prefabricated building constructed in Canada and shipped to Brick. It will have an aesthetically pleasing front facade, unlike similar “domes” built in decades past. The exact square footage and layout of the proposed restaurant and retail buildings will be presented at the hearing. The plot of land is owned by Brick Township. 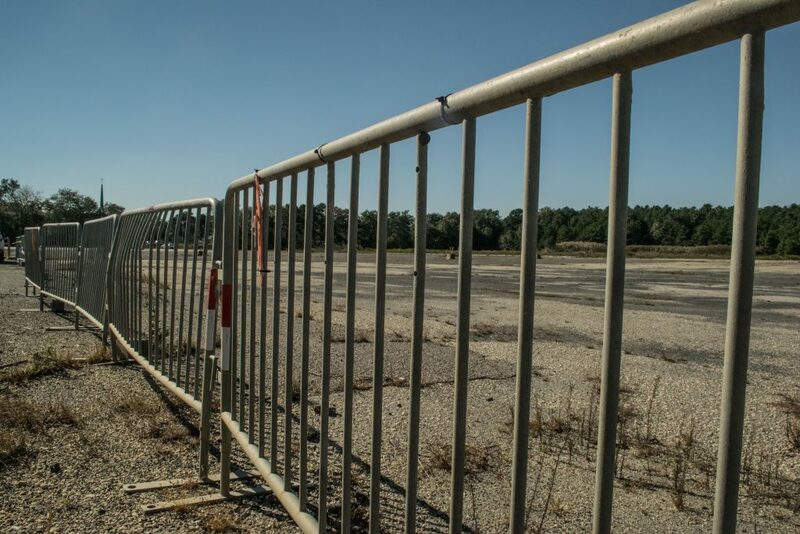 The municipality purchased the site during the administration of former mayor Joseph C. Scarpelli in order to prevent a Home Depot from being built there. It has sat vacant ever since, with M&M scuttling a plan to build a full-service hotel and banquet facility over the entire area, saying it would not financially viable. Morris’ company proposed 192 condominiums for the site instead, but the idea drew quick rebuke from residents and local officials, and never came to fruition. Shortly after becoming mayor, John Ducey terminated the agreement between the township and M&M for failure on the developer’s part to meet a slew of deadlines for development. The move set off litigation, which was settled by dividing the project between the sports dome and a retail portion. M&M, under the hotel plan, was to pay $7.5 million to the township to purchase the site after it received planning board approval and closed on the property. Under the revised plan, M&M and the Sports Dome developers will be $2.5 million each, for a total of $5 million. The township purchased the site in 2003 for $6.1 million. The site has generated political folly since its purchase. Scarpelli celebrated the acquisition, proposing a community center be built there. Former Mayor Stephen C. Acropolis donned a hard hat as the former building was demolished, ushering in the hotel plan era. In 2011, a promotional sign was placed on the property as Election Day approached, in what was largely assumed to be a political ploy by township Republicans to help hold onto power by making it seem as if development was imminent. Democrats took control of the council in that election and have held a majority ever since. Ducey ran on bringing the site back onto the tax rolls and placing it back into the hands of the private sector, despite some factions of the Brick community that wanted to see it made into a park. The Dec. 12 meeting is open to the public and comments will be taken following the presentation of testimony. The application requires several minor “bulk” variances, including a proposed rear yard setback of 20-feet where 50-feet is required, lot coverage of 30 percent where a maximum of 25 percent is required, and impervious coverage of 80 percent where a maximum of 65 percent is required. The meeting will be held at the township municipal complex on Chambers Bridge Road at 7 p.m.